CD is the original Manitoba edition. One of a series of ten landmark albums reissued on vinyl to celebrate The Leaf Label’s 20th year. LP includes original CD album in miniature Leaf 20 design card wallet, Leaf catalogue inner sleeve and spot varnished Leaf 20 logo on front cover. CD artwork differs to 2013 edition. The special edition double CD Caribou edition can be found here. The UK special edition double CD Manitoba edition can be found here. 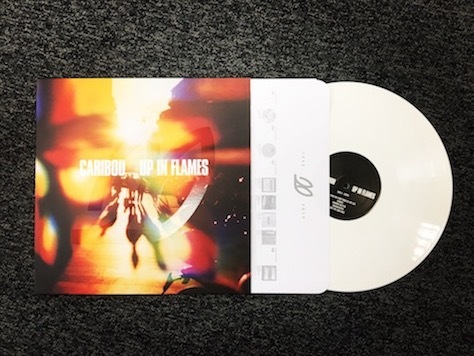 Also available in stunning limited edition white vinyl. 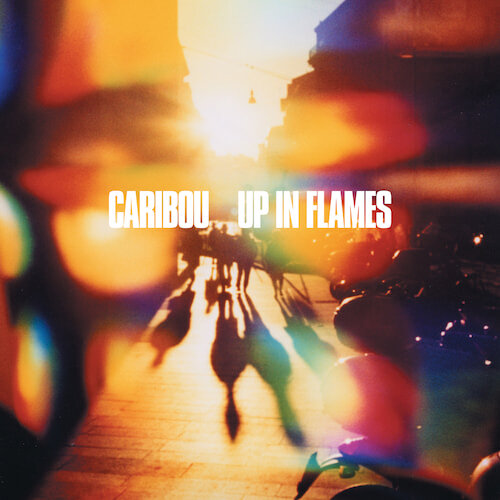 Unfortunately at this time we can't offer all the Caribou (formerly Dan Snaith's Manitoba) - Up In Flames (Special Edition) tracks as individual wavs, as some of these tracks exceed the shops maximum (10mins) download length.